Just like in painting you can recognize certain styles, like impressionism or surrealism, in the world of jewelry there are also different styles according to a time period. You have probably heard of art deco jewelry, but don’t know exactly how to recognize it. Don’t worry. We have prepared an informational article for you to be able to recognize art deco jewelry and see if it suits your personal style. Read further to find out more about the fascinating world of fine jewelry and precious jewelry metals for the art deco style. Almost one hundred years ago, art deco emerged as a beautiful and exciting new style. It was the time of the 20s when the champagne was pouring at every party and women were dressing in precious jewelry. Where did it all start? Well, with more history, of course. In 1922, the tomb of King Tut was discovered, along with its extraordinary jewelry contents. This set the jewelry world into a frenzy. The art deco style saw a great influence by the jewelry pieces in King Tut’s tomb, with one notable exception. White gold and platinum were preferred over yellow gold. Gemstone geometric cuts. Along with discovering how to better cut gemstones, jewelry makers around the world saw an influence by Cubism and Futurism in cutting diamonds and not only. Pavé During the art deco period, the pavé setting was invented and used mostly for diamonds. With this type of setting you have a lot of tiny diamonds or other gemstones set together so close that they create a “paved” surface. Long earrings & pearl strands. When we think of art deco we have those two jewelry pieces in our minds. 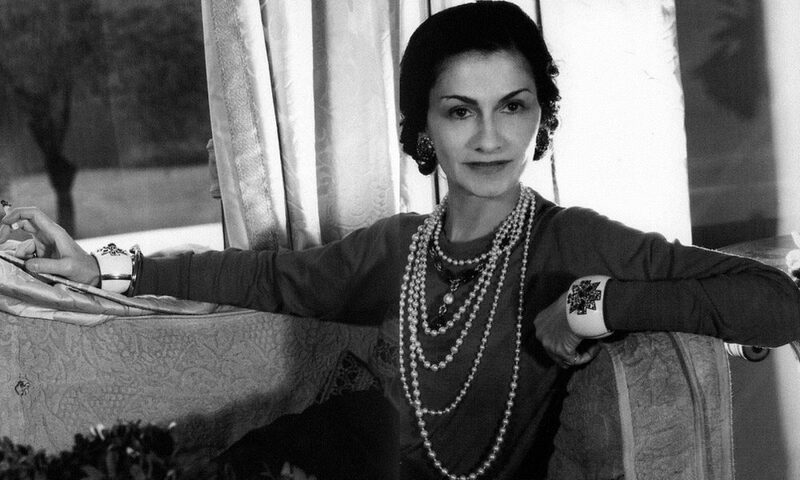 The reason for this is that multiple strands of pearls were typical to that period, while Coco Chanel popularized the long earrings which she wore with short hairstyles. Oversized bracelets & rings. During the art deco period, the cocktail ring was invented. Along with this fabulous piece of jewelry also came the oversized gemstone cuff. Geometric & symmetrical designs. During this time, most art deco jewelry incorporated geometrical shapes and had symmetrical designs. Calibre cut gemstones. Last, but not least, typical of art deco jewelry are gemstones cut specifically for a certain jewelry design. These are also known as custom gemstones. Now that you know more about art deco jewelry, it’s time to read about some of the most iconic pieces of this style. Read further to find out how art deco earrings, necklaces, rings, and bracelets look like. Geometric dangle earrings are specific to the art deco style. Usually, art deco earrings are linear set with gemstones and terminate to a featured geometric shape with a bigger gemstone. During that time, women wore them with short hairstyles. 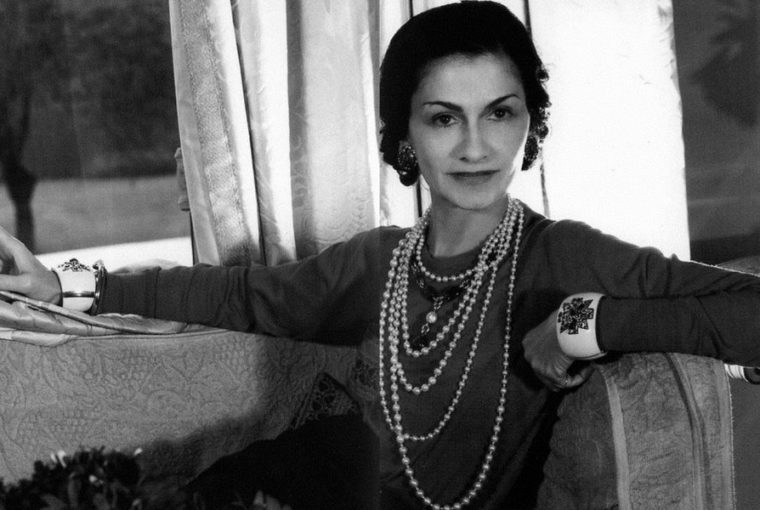 Long pearls necklaces knotted around the neck are iconic to that period. Art deco jewelry simply wouldn’t be the same without the magnificent addition of multiple pearl strands. Besides pearls, art deco necklaces were usually extremely long chains featuring a tassel or geometric pendant. Yes, it’s the same tassel you have worn all summer and there is a reason for that. Art deco jewelry is very fashionable at the moment. Wide gemstone bracelets with Egyptian symbols represent classic art deco jewelry pieces. Besides those, women wore oversized gemstone cuffs, as well as stacked thin bangles. If it sounds familiar to you, that’s because stacked bangles have been the craze of the jewelry fashion world for some time now. With art deco rings, the saying is true – the larger, the better. Cocktail rings, solitaire rings featuring a cabochon gemstone were very popular during the art deco period. And, of course, emblematic for that time was also the pavé band featuring lots of tiny diamonds. Besides those jewelry types, women also wore lots of brooches and pins as well as watches. Art deco jewelry is responsible for inventing watches that look like bracelets and feature diamonds, pearls and colored gemstones. Art deco jewelry has meant a true revolution in jewelry making and fashion. Many of our favorite jewelry pieces today can be traced back to the art deco style. And speaking of influent jewelry designs, have you check Ana Luisa online jewelry boutique yet? If not, go ahead and pay us a visit to discover amazing designer jewelry collections at fair prices.